In 1962 Florence and Edward celebrate their wedding at a hotel on the coast of Dorset. Each brings different experiences and expectations to their first night together, and they are unaware that decisions made that evening will have dramatic consequences for the future. This is a story described as how lives are transformed by gestures not made, and words not spoken. 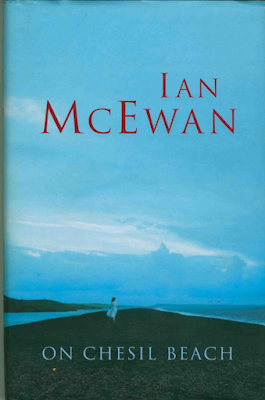 It is a short, beautifully written novel that lingers long after reading it.